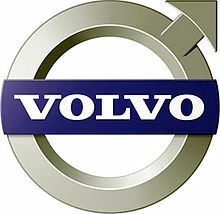 The Volvo Group is one of the world’s leading manufacturers of trucks, buses, construction equipment, and drive systems for marine and industrial applications. The Volvo Group also provides complete solutions for financing and service. The Group has about 100,000 employees, production facilities in 20 countries and sales in more than 190 markets. Group sales of products and services are conducted through both wholly owned and independent dealers. The global service network handles customer demand for spare parts and other services.